Check this out! 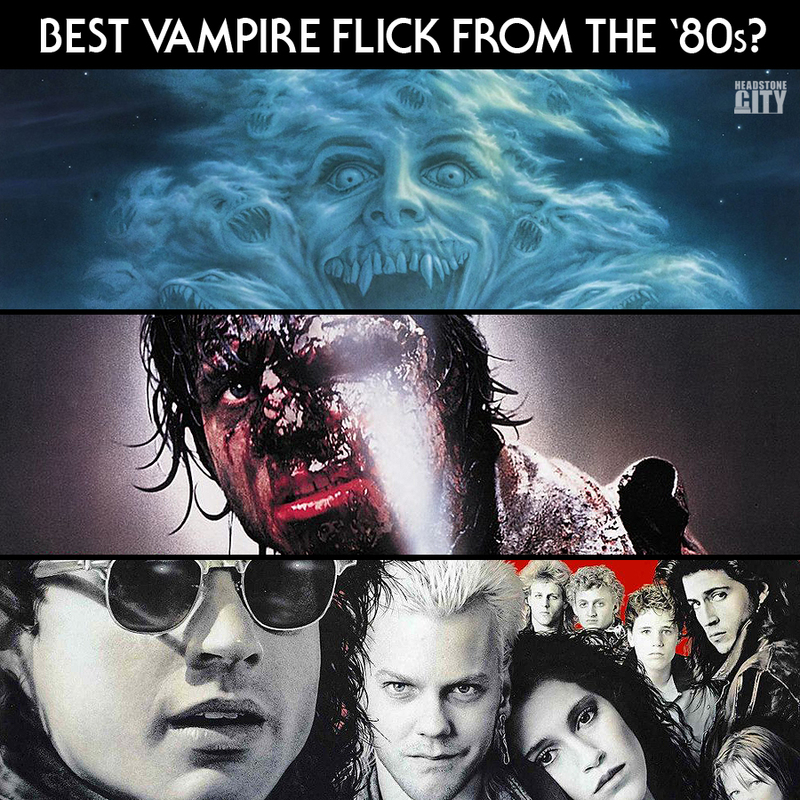 One of the best horror flicks from the 80’s and probably my favorite vampire flick is will soon have it’s own feature length documentary! That’s right, a Kickstarter fund has been made for the documentary You’re So Cool, Brewster! 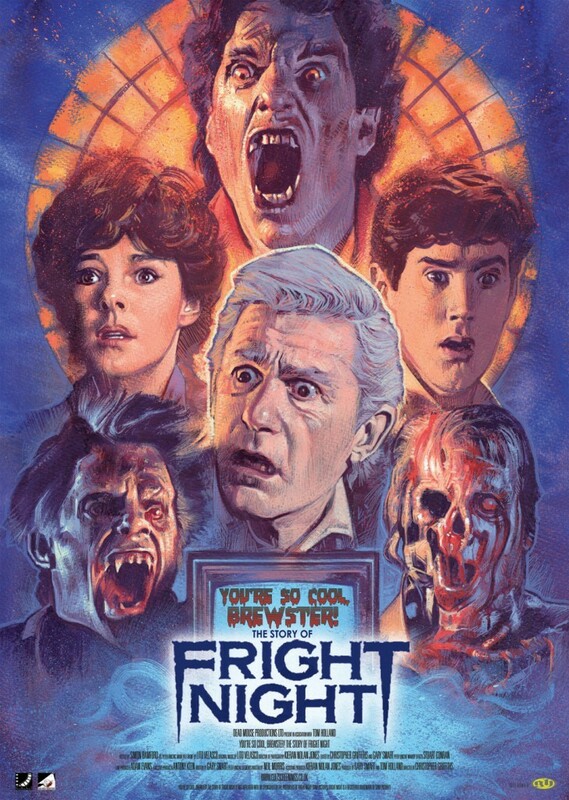 The Story of Fright Night, based upon the 1985 vampire classic Fright Night!